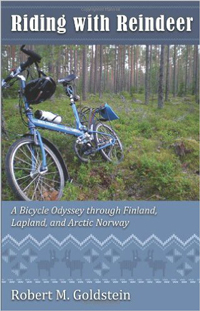 Bob Goldstein is the author of two delightful travel books: The Gentleman from Finland (2005) which received the 2006 Benjamin Franklin Award for best travel memoir, and Riding with Reindeer (2010), an account of his 2007 bicycle trip through Finland. 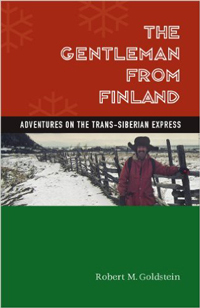 Both books are filled with cultural, historical, and humorous anecdotes about the region and the people of northern Finland. 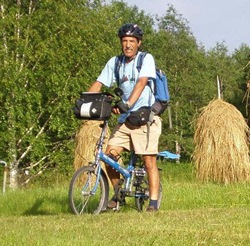 Goldstein does not live on Bainbridge Island but serves as chief financial officer of Kitsap Regional Library and in that capacity is closely connected to our island community.